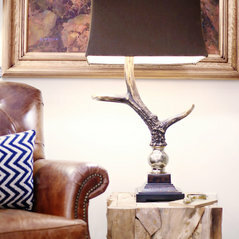 Welcome to Joie de Vie Interiors! 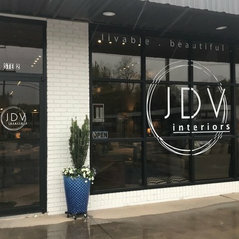 Headed by Dixie Moseley, the creative design team at JDV delivers up fresh, intuitive, inspired design results for every client, where the unexpected is actually expected! 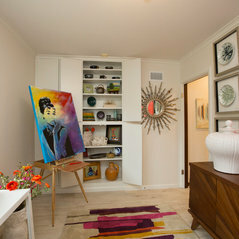 Each project is as unique as the client, providing interiors which interpret the client's individual design taste, their lifestyle, and their budget. 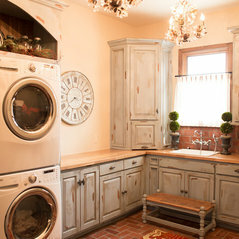 Ranging from transitional to traditional to eclectic; no projects are ever the same. Come explore the treasures at JDV and let our team put some Joie into your Vie!! Commented: Love Your Curves Custom SofaYes you may! We have done this sofa in a 7’ and the one you see here is an 8’ sofa. Please contact our studio at 918-938-6021 and we would love to help you! 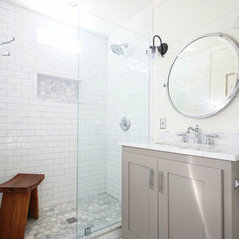 Commented: What color is the floor grout?I’m sorry I don’t remember the grout color. 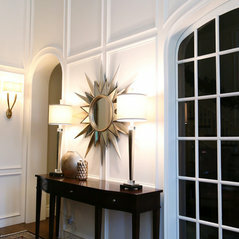 Commented: What is the source of this light fixture?We at JDV helped with the furnishings after construction. 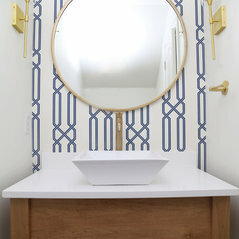 Commented: Love the wall sconces can you please tell me where to buy? thanksWe bought these through Ferguson’s but I’m sorry I don’t remember the manufacturer. 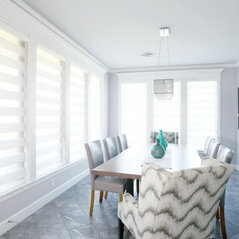 Commented: Where did you get these chairs?We can order this chair for you, and customize with your choice of fabrics. They are awesome!